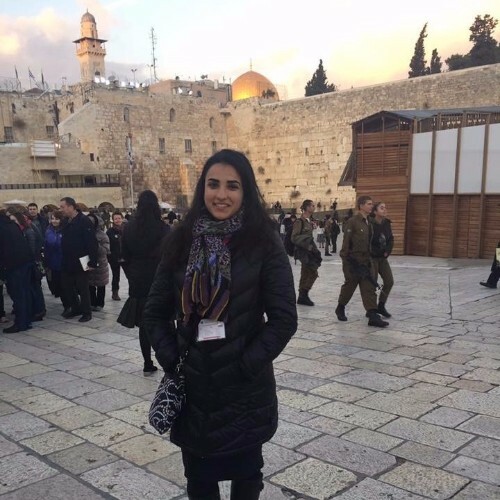 "Birthright was one of the most meaningful experiences of my life! From seeing the beauty of the Negev to the history of Jerusalem, the trip left me in awe- and going with a bunch of kids my age only made it that much more amazing. 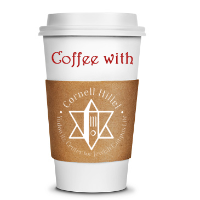 Going with the Cornell Hillel was the best decision I ever made. The only thing I regret is that I can't go every year!" 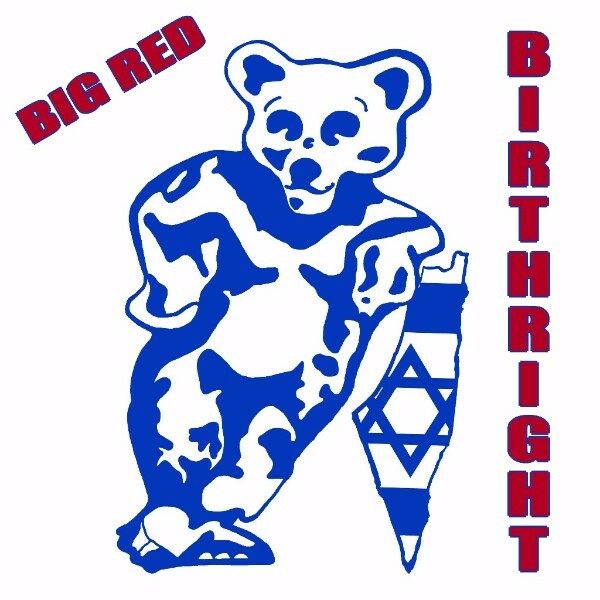 We are both really excited to go on Big Red Birthright with Cornell Hillel this summer. 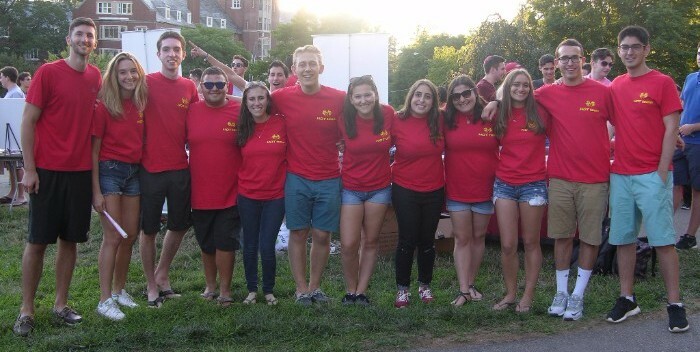 We're so ready to experience Israeli culture in a peer setting, and cannot wait to meet everyone else going on the trip! 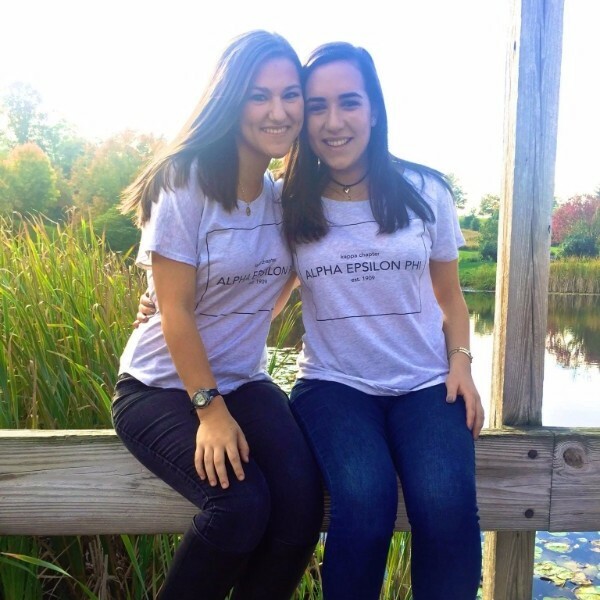 Join Sarah and Wendy on our summer 2017 Birthright trip! This week we'll be talking about Israel. 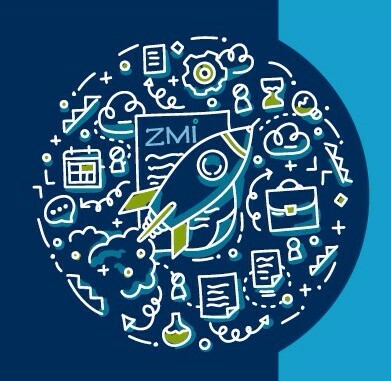 The Zvi Meitar Institute for Legal Implications of Emerging Technologies invites undergraduate students to an intensive six-week, six-credit summer program focused on examining the legal, social, and ethical challenges of new, emerging, and disruptive technologies. 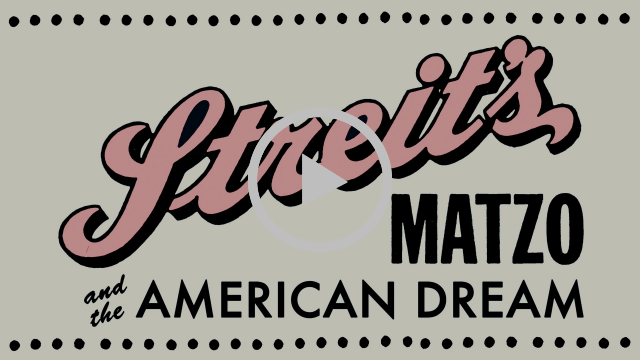 Applications are due Wednesday, February 15. 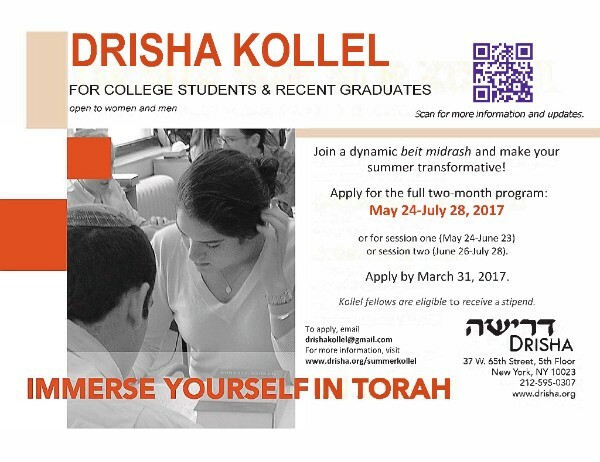 Hillel International is excited to launch its application for Summer Internships 2017. Join the thousands of motivated, talented, and ambitious college students who come to Washington, DC and infuse the city with their desire to foster positive change in the world! Hillel is seeking exceptional college students for multiple internships at Hillel International’s headquarters office in Washington, DC. 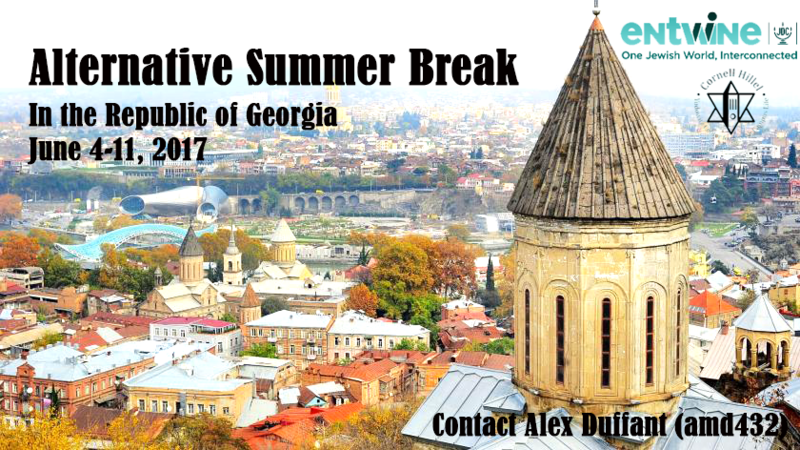 The summer program runs from June 11-August 5, and the year-long program runs from September 2017-August 2018. Summer students are eligible for grants of up to $2,500; year students receive a $2,000 monthly stipend. 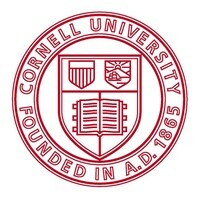 Applications are rolling, but students are encouraged to apply before March 1.